Are you always frustrated by your PC whenever you subscribe for a data? The data that you know, really, it can last you for a month, but once, it is connected to your PC/laptop, it doesn't take your PC up to one or two weeks to drain all the data. What could be the cause if this? You might have asked yourself this question for long now, but after all set and done, no solution still. Don't worry if you have been under such for time now. After making some research, I have come to understand the reason why the draining is so high and how to stabilize it down for better result. 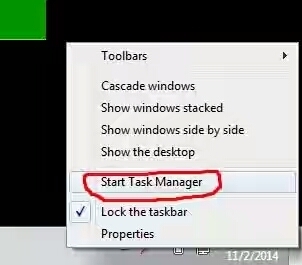 You need to understand this first, is not only turning off your PC's Windows update that matters alone, you still need to turn off some other applications installed on your PC that always start up automatically when certain actions are initiated. Those apps might be programmed to use auto-renewal, so once the time for that renewal reaches, they start to use internet access when you are connected and as a result of that, your data will now be drained without you having the notice of what that happened. Below are they solutions for This Alarming data consumption found on your PC. Simply, follow the provided steps given here. 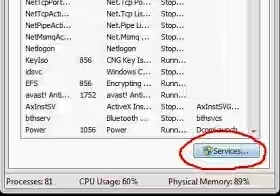 √ SEE ALSO: Learn How to Enable Hibernation Mode on Windows 8 &10 Operating System. 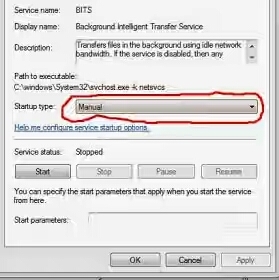 NOTE: You are required to repeat the steps above, whenever you want to make use of your internet access on your PC. Also, you can still make it to be permanent, As in without you repeating the steps above, before making use of it during the use of internet connection. But keep in mind that it is good to update your apps in order to place your PC to be secured and as well, making it less vulnerable. >>Remember, you clicked "STOP" on step 4 above, so instead of "STOP"
Just Right Click on the intelligence >> Next is Properties >>> Then, change the startup type to Manual. If you've got anything to add- up regarding to this post, use the comment box below.